Since its founding in 1913, our family law firm located in Salem, Massachusetts, has carried out a tradition of excellence in personalized legal services. We represent individuals facing all types of family law matters, particularly divorce and child custody. 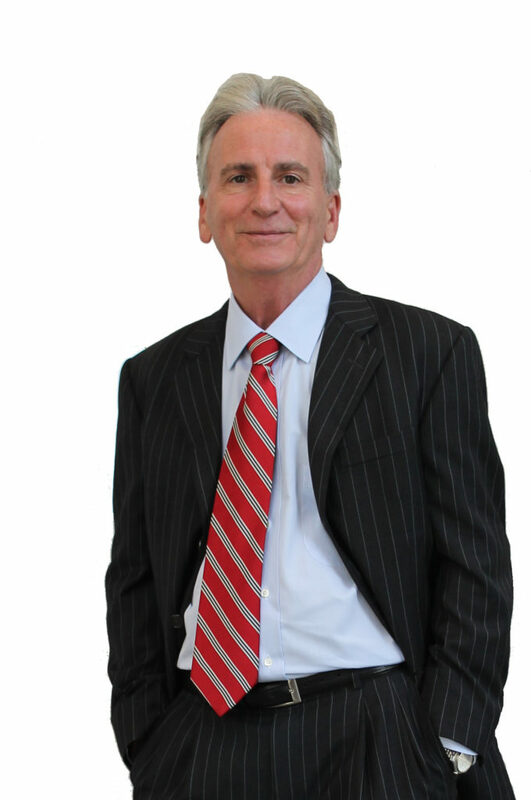 Attorney John Tangusso is a skilled negotiator and litigator with experience handling complex, high-stakes cases. Divorce requires splitting a family in two, a process that involves far-reaching impacts and complex challenges. We will guide you every step of the way. Child custody cases are emotionally charged and complex. We handle each case with compassion and the commitment to protect your rights. There are many situations where couples would be well served by a prenuptial agreement and it could be for a variety of reasons. Family law cases impact many important areas of life, from your children to your finances to your day-to-day lifestyle. Because family law cases involve such fundamental matters as your family and your future, it is important to choose a lawyer you can trust. We are dedicated to helping clients navigate the complex considerations accompanying divorce, property division, child custody and support and other legal matters. As a full-service family law firm, we devote our practice exclusively to these and related areas of law. Attorney John Tangusso has nearly 30 years of experience to develop feasible courses of action for meeting clients’ needs. 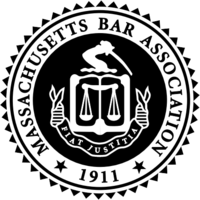 Our law firm has served the needs of family law clients throughout Massachusetts for more than 100 years. Founded in 1913 by attorney Sebastian Tangusso, the firm is now in its third generation. We share a commitment to continuing the firm’s legacy in providing personal and compassionate legal services. We understand that just as no two families are alike, so too each case is unique. Our attorneys work one-on-one with clients to develop carefully tailored strategies designed to accomplish each client’s objectives. I appreciate all your help. My divorce would not have gone nearly as smoothly without you and your calm demeanor and your common sense. Thanks for keeping me in check when I felt like jumping in with both feet. Glad to have it over with. What a wonderful note you wrote along with the copy of the deed you sent. I do want to thank you for all the help, support, advice, and encouragement you have given me in the past in matters not only relating to the Trust. It is nice to have such a special friend, and unfortunately for you, I am sure I will continue to seek your “wisely” advice in other issues in my life. Not just professional and legal advice, but definitely the old “Open your eyes and wake up” advice that will be needed occasionally. This is by far not a goodbye letter to you, but a testament (lucky for you) that I will haunt you periodically for the rest of your life. Good luck with your practice. Please thank your father for me, and I promise to be in touch. Our lawyers have extensive courtroom experience. We have also achieved successful outcomes through skillful settlement negotiation. 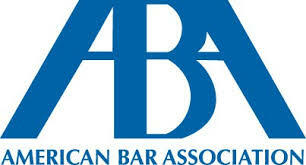 We excel at thinking outside the box, crafting practical solutions to complex legal problems. As professional family law practitioners, our lawyers have devoted their careers to helping clients. We are passionate about what we do. We remain up-to-date on the latest legal developments in this dynamic field, and we also cultivate knowledge in overlapping areas of law such as real estate, estate planning, business law and domestic violence.